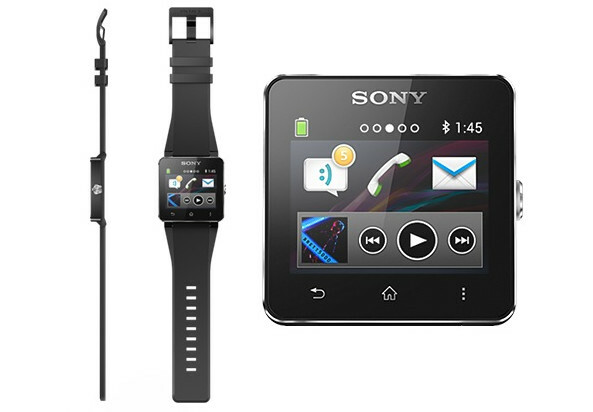 Sony has announced its latest Android timepiece, the water-resistant Sony SmartWatch 2, sporting a 1.6-inch, 220 x 176 pixel resolution touchscreen. Now housed in a tougher stainless steel and aluminium case, the smartwatch links up to your phone to display caller ID, messages, Facebook and Twitter notifications plus music information and track controls on your wrist. 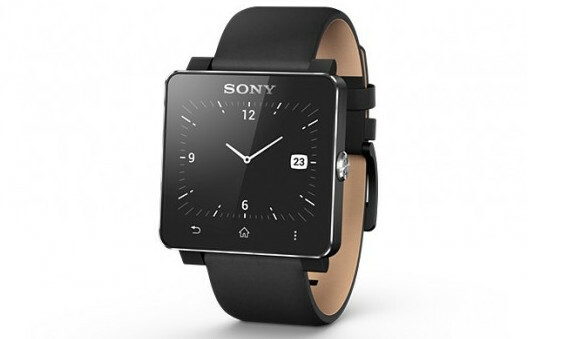 The SmartWatch comes with Bluetooth and NFC connectivity, although it’s chosen to stick with Bluetooth 3.0 rather them employ the far more battery-friendly Bluetooth 4.0 standard. Sony say you can still expect around four days of average use from a full charge. If you’re not connected to your phone, the gizmo will work as a standalone watch, with alarm functionality and the ability to scroll through old notifications. Sony’s device meets IP57 standards for water and dust resistance, so it should be tough enough to treat as a normal watch. The watch also comes with a standard sized strap fitting so you can use any 24mm third-party strap. 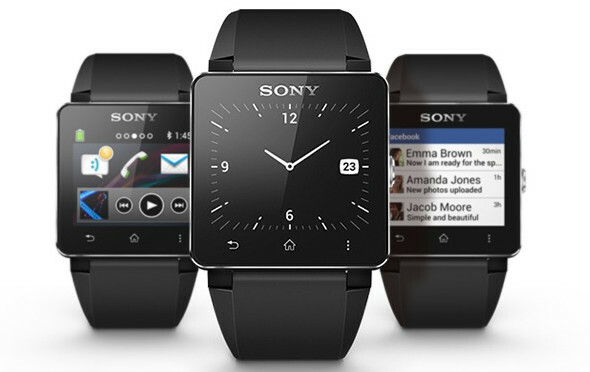 The SmartWatch 2 should work with any Android 4.0+ device , and it can run run all of the 200+ Sony smartwatch apps from the Play store. Pricing is yet to be announced, but the watch is expected to start shuffling into stores in Q3 2013. Michael Garner on Where are the multiplication and divide symbols in Windows 7 calculator? Mr Jabra on Will earphones work after they’ve been through the washing machine? Copyright wirefresh. All Rights Reserved.